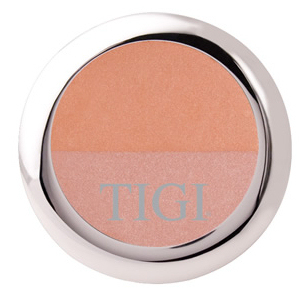 This treatment-formula bronzer not only gives you a natural glow, it also soothes and protects your skin! TIGI's Bronzer helps you create the perfect sun-kissed look. 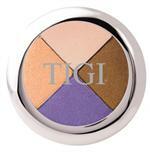 It highlights, contours and blends together for a fabulous overall bronzing effect. 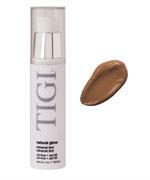 Also great for women who don't wear blush or foundation but want a healthy glow.